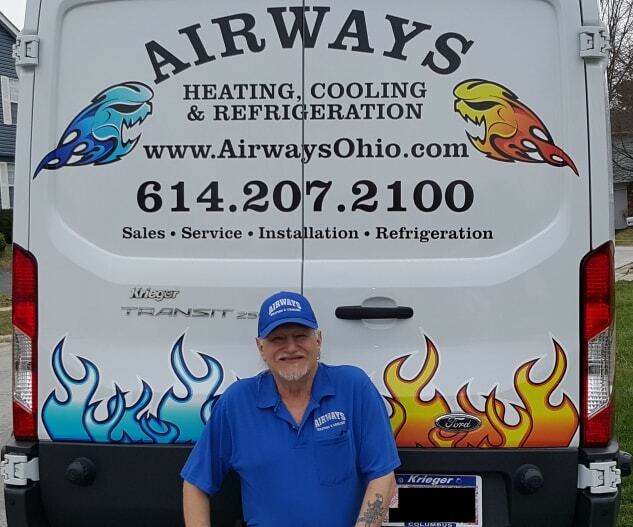 Airways Heating and Cooling, LLC is a family-owned and operated company. 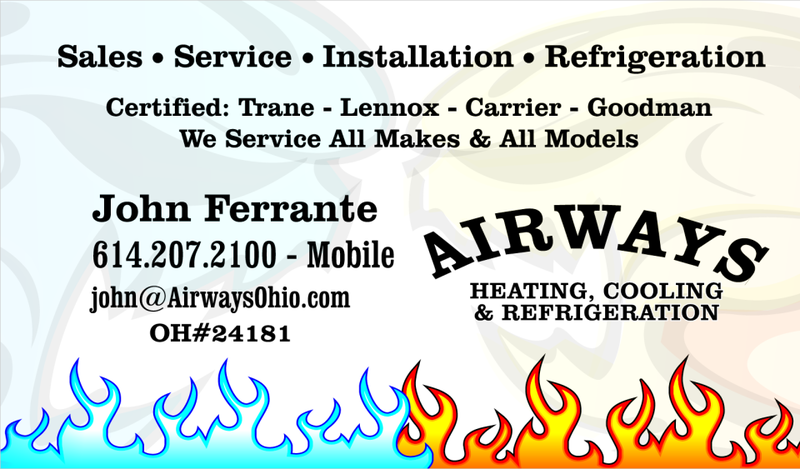 We have been serving Columbus, Ohio and surrounding areas since 1997 when John Ferrante established the company. By providing our customers with unparalleled service and customer care, we have grown to be one of the most respected air conditioning and heating companies in the area. Our staff specializes in selling, installing and repairing light commercial and residential air conditioning and heating units. All of our repair specialists are certified air conditioning and heating technicians and are trained to help you with preventative maintenance, repairs, replacement systems, and installation. We back all of our work with warranties to ensure that our customers are never left without assistance. 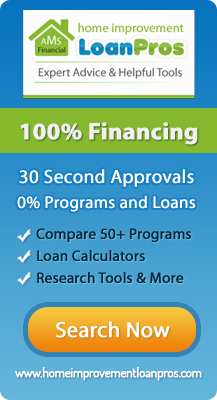 You must be a member of Angie's List to see Airways Heating and Cooling, LLC's profile. Please be aware that Angie's List is a paid membership.